Maccabi GB (MGB) – the key provider of Jewish sporting education, social, health & wellbeing activities in the UK - held its first Young Professionals event on Wednesday evening which saw over 100 people attend. 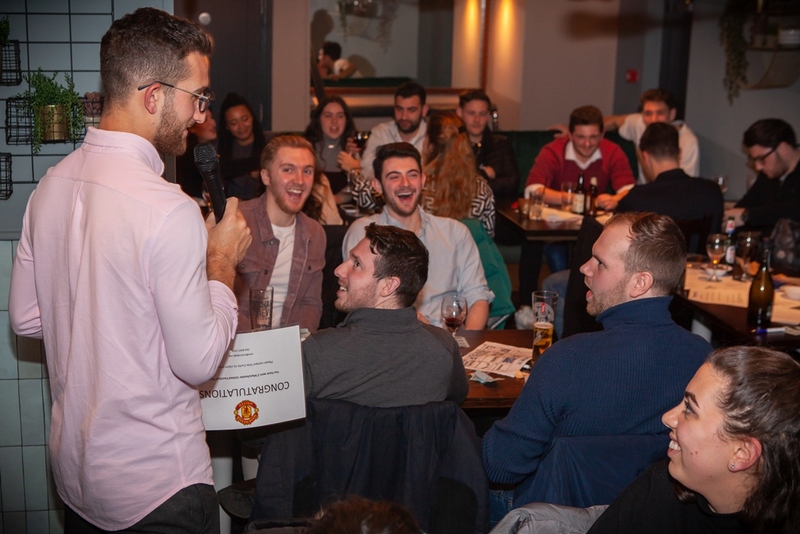 The sold out Quiz Night, held at a central London venue, welcomed people from across the Community including past Maccabi GB programmes and events participants such as Leadership, School Sports, International Events and Football Leagues, allowing them the opportunity to connect with friends, teammates and the Organisation in a social setting. 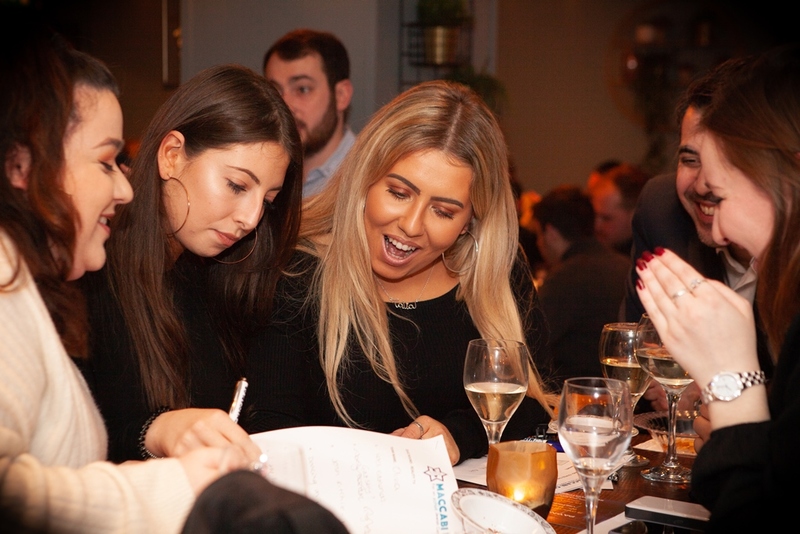 Whilst the event’s main objective was to engage with the young professional audience, the Quiz Night is expected to have raised a brilliant £1,000 for the Organisation. For more information on Maccabi GB please visit www.maccabigb.org or call 0208 457 2333.